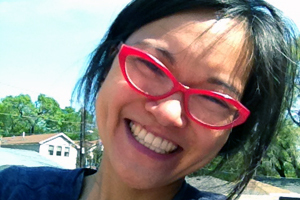 Viola Lee was born and raised in Chicago, Illinois. She received her MFA from NYU, and she currently teaches 1st, 2nd and 3rd graders at Near North Montessori School. She lives in Chicago with her husband, son and daughter.